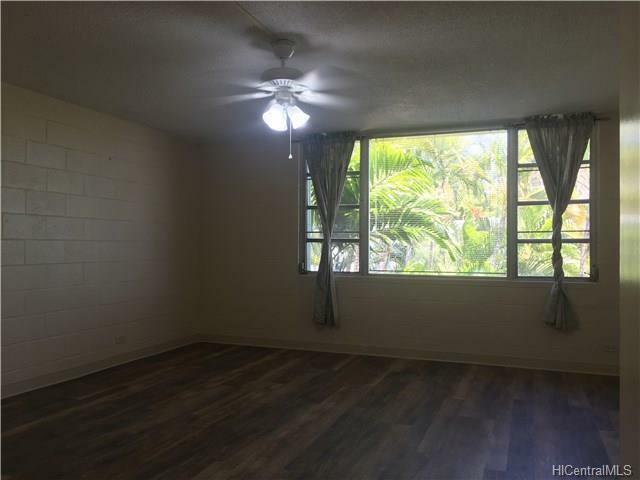 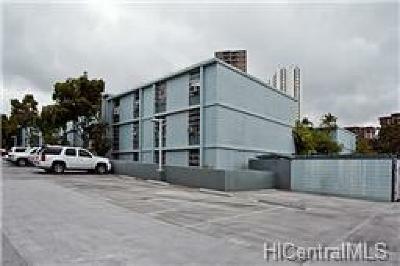 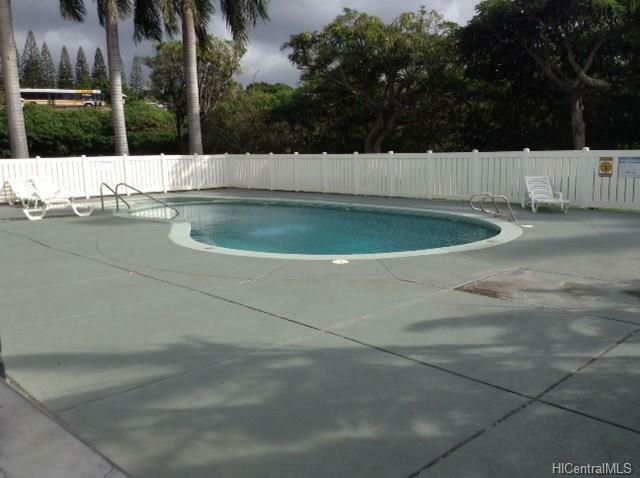 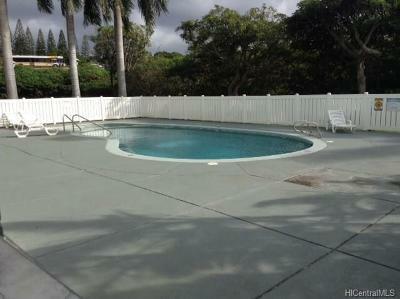 Convenient location...right across the street from Pearlridge Shopping Center. 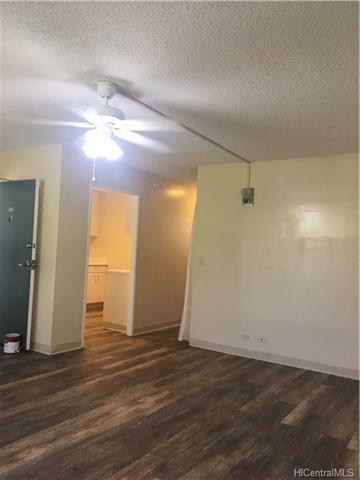 All flooring has been replaced with vinyl wood floors, new pics will be posted once work is completed. 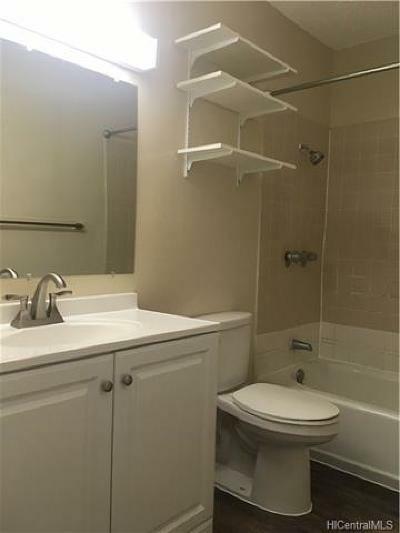 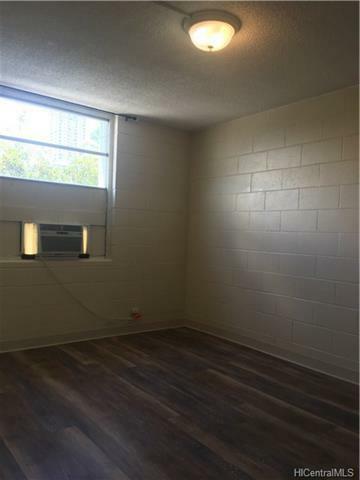 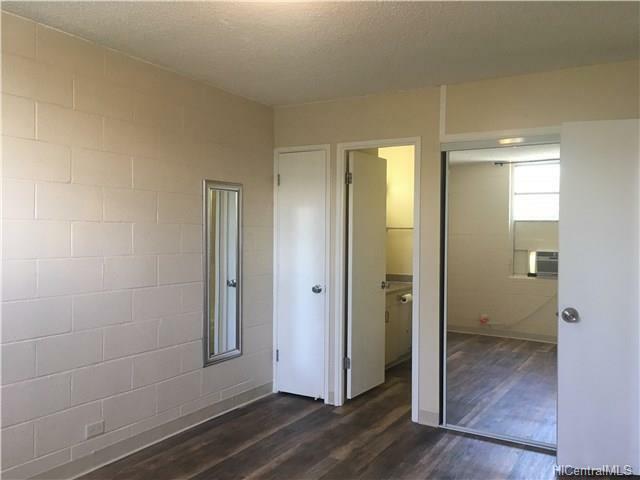 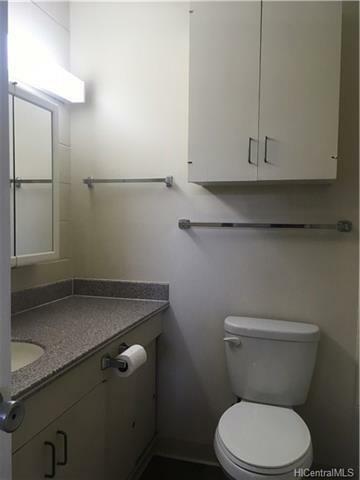 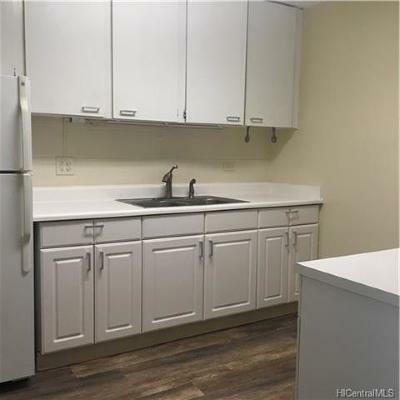 This unit features a spacious floor plan, 2 full bathrooms with a washer and dryer inside the unit. Includes 1 covered parking stall, water, sewer and basic cable. Building has 2 swimming pools! 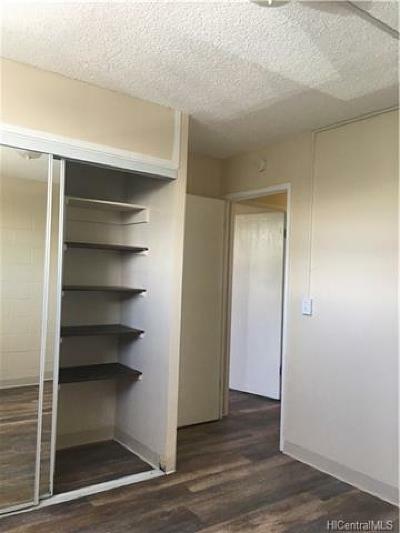 Unit available for move in 8/15. NO PETS ALLOWED.